Mosaik Homes’ goal is to personalize your new home to be a reflection of your personality and lifestyle. We are committed to the traditions of excellence in timeless architecture and construction quality, and believe that the key to successfully designing and crafting today’s new home begins by listening to our client’s wants and desires. Stay in the know about the progress of our latest luxurious estate home communities in the desirable settings of East Gwillimbury and Brampton. 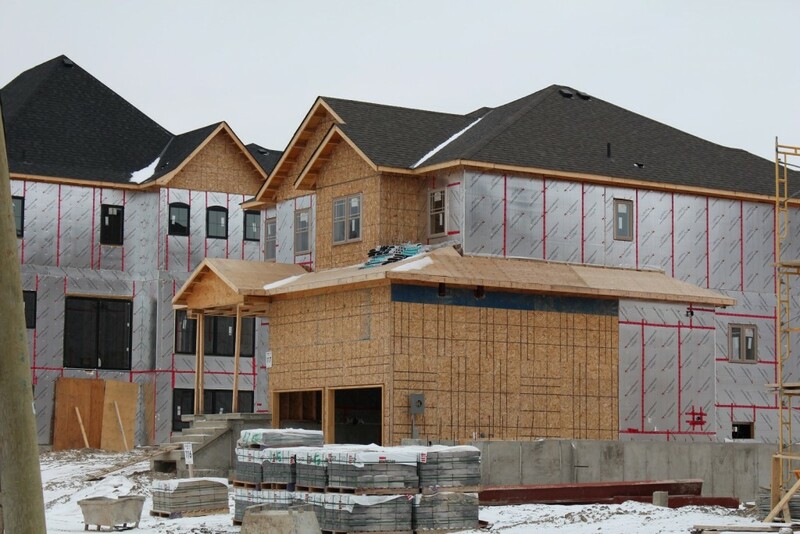 Mosaik Homes offers you this construction update on Sharon Village and Vales of Humber. 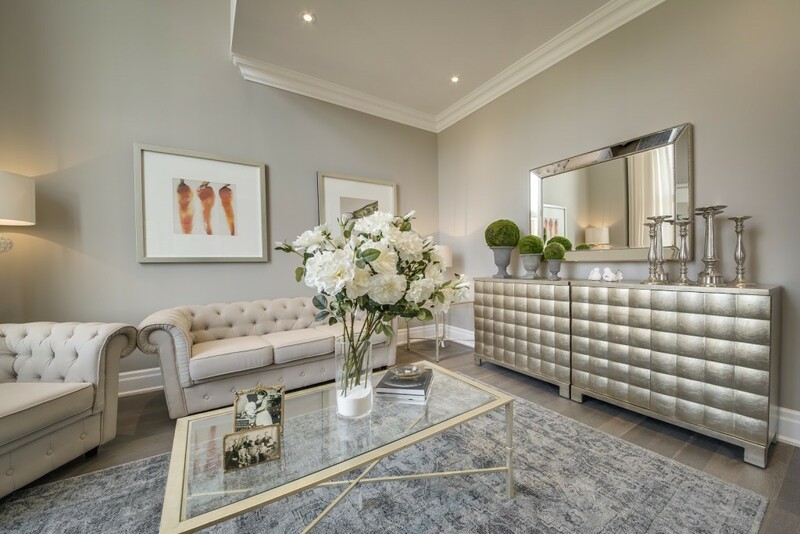 The town of East Gwillimbury within the idyllic village of Sharon is the setting for Mosaik Homes development of Sharon Village luxury estate homes. Enshrined in an established village community, and nestled off the beaten path, these new homes will offer a tranquil home among the scenic nature of Sharon. Surrounded by lush forests that boast trails for walking, hiking, or biking for exploring nature, Sharon Village is where your family can live close to nature and countless amenities. Clay brick exteriors with builders stone, and brick archways, quoined corners, and durable colour coordinated siding and exterior railing in black prefinished aluminum come together to create stunning exteriors, on beautiful streetscapes. Special features of these homes include Energy Star® certification and a complete security system. Sharon Village’s interiors feature, cathedral and vaulted ceilings, a luxurious and cozy gas fireplace with mantle and marble surrounding (all as per plan). Nine feet main floor ceilings give these home and exceptional grandeur. Construction began on Sharon Village July 25th, 2016, with two more phases to come in the future. From May 30th to June 29th, 11 lots are expected to close, and from July 6th to December 19th, 56 lots are expected to close. Approximately 87 foundations were poured during the first wave of excavations, and 32 homeowners have moved in to date. This community is in different stages of construction throughout the project. A number of lots are being framed, while some are having brick installed, electrical, plumbing, electrical, insulation, and drywall, while some homes are receiving the finishing touches before closing. 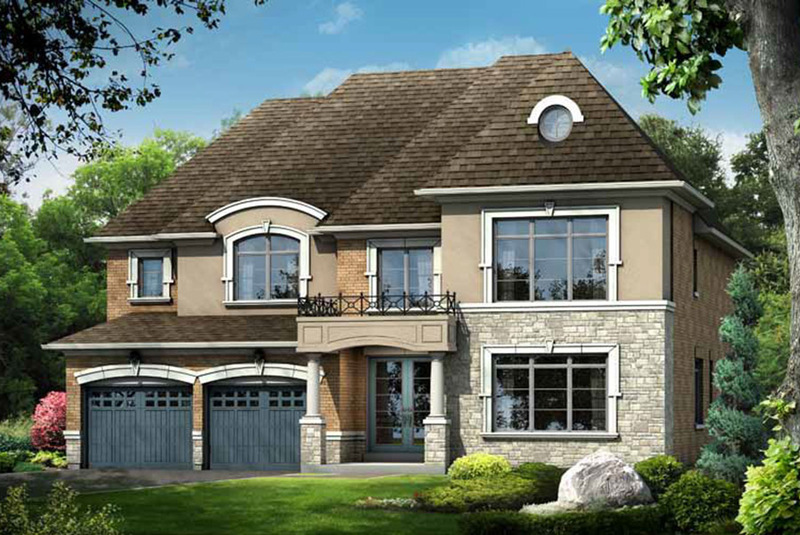 Vales of Humber is Brampton’s prestige new executive home community. is set within a desirable neighbourhood. These home designs offer lavish living spaces inside and out. This wide selection of 45′, 50′ & 60′ impressive executive homes back onto endless trails and serene ravines creating the perfect tranquil atmosphere for your family to grow. This sought after neighbourhood is designed to surpass every need to create the desired lifestyle you deserve. Vales of Humber is also conveniently located just a short distance from all of life’s amenities like schools, parks, fine dining and shops. 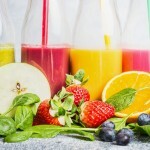 Countless surrounding amenities such as the newly renovated Bramalea City Centre, Trinity Common or the many choices in downtown Brampton or Woodbridge, shopping and fine dining set your everyday needs close by. Enjoy easy access to highways 407, 401, 400 and 7 make getting around town a commuters dream. The exteriors of Vales of Humber are made of clay brick exterior with builders stone, 2ft precast detailing, stucco and brick archways, keystone, vinyl siding, and columns. The 8’ doors of these estate homes are insulated, with dead bolt lock, glass inserts, sidelights, and transoms (as per plan). Sophisticated interiors include stairs from the first to second floor in stained oak finish and oak veneer, oak railing & pickets in stain finish from main floor to second floor. This community features 66 lots which began construction in October 2015, with a probable end date of 2018. Currently some lots are being framed, other homes are getting brick installed, electrical, plumbing, electrical, insulation, drywall, right down to the finishing touches prior to closing. At this time 41 homes are completed with owners moved in, and 25 homes remaining to be completed. In the surrounding community, several subdivisions are under construction at roughly the same stage of construction as Vales of Humber. From July 17th to December 27th, 20 lots are scheduled to close, and the remaining of these Vales of Humber lots are to be completed in 2018. 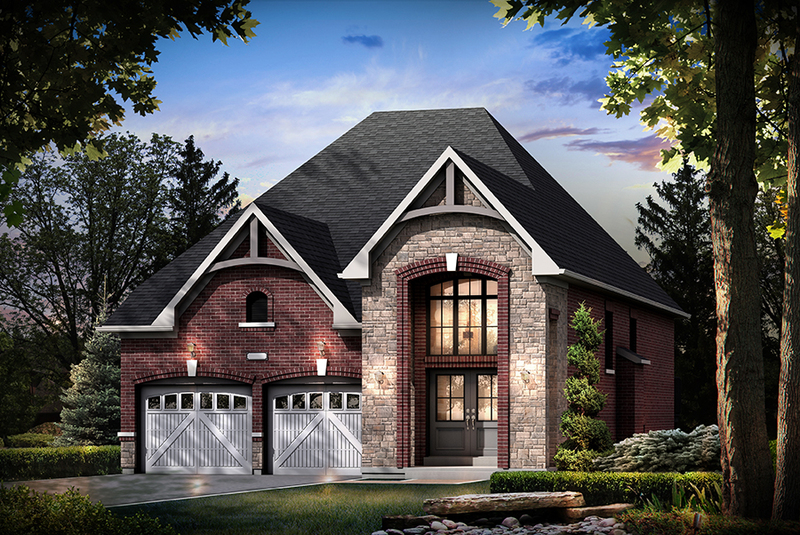 Vales of Humber is the opportunity to live north of brampton in a prestige neighbourhood of executive homes. Visit our blog regularly to stay up to date on the construction progress of Mosaik Homes’ up and coming new estate homes.